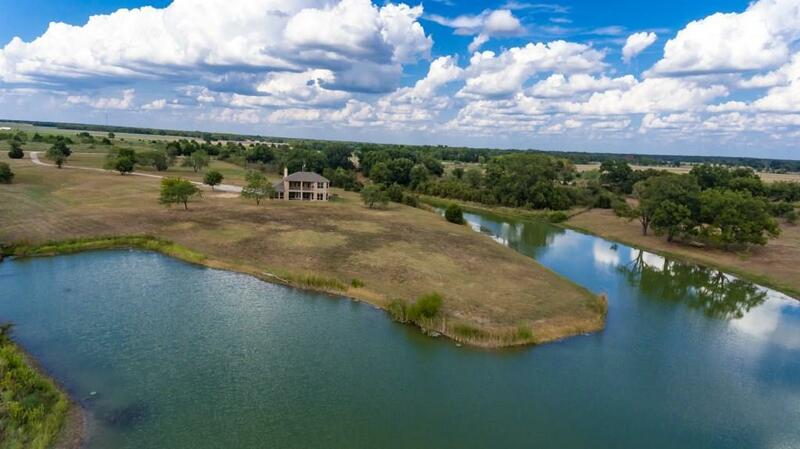 Once in a Lifetime Lakefront Property. 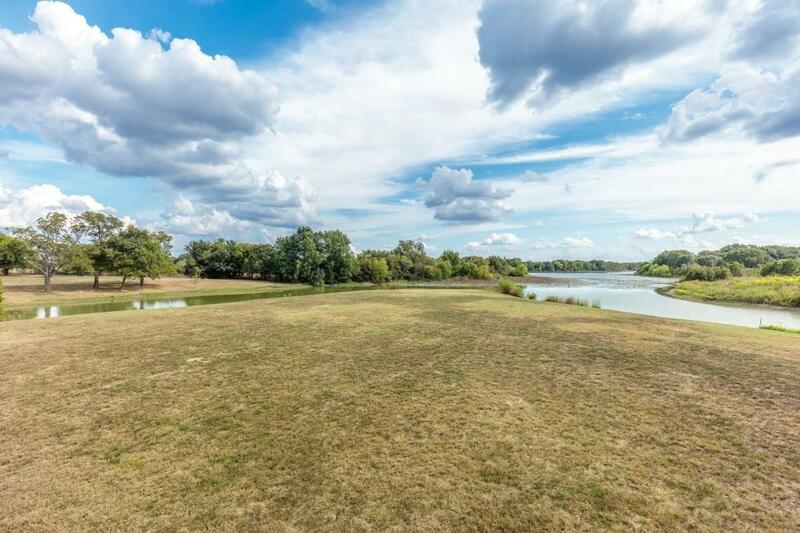 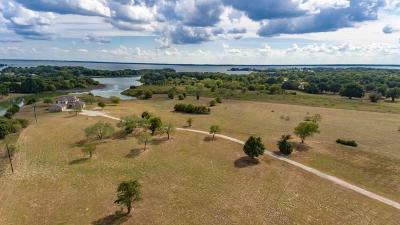 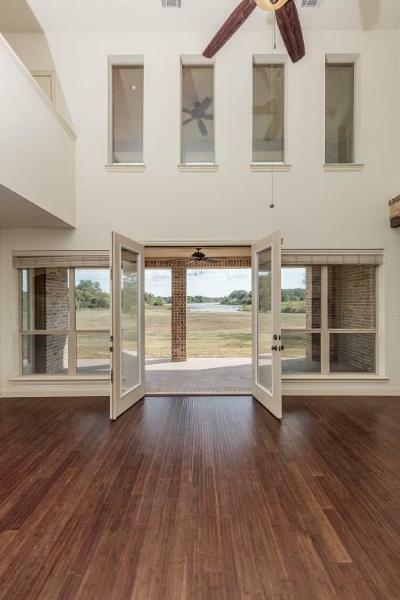 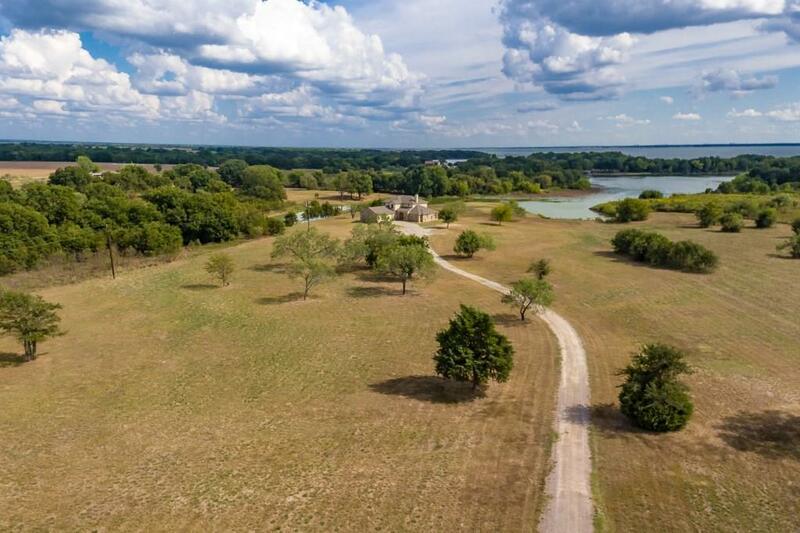 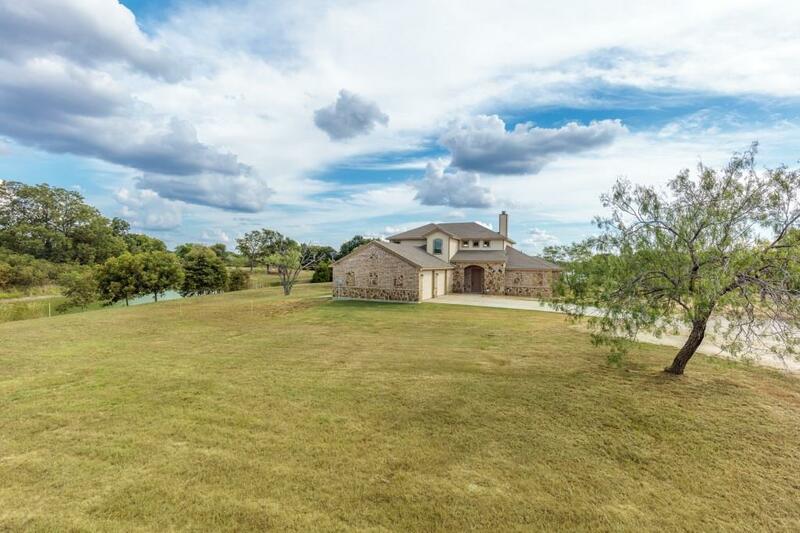 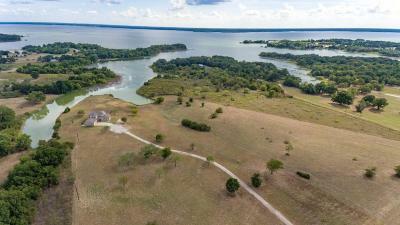 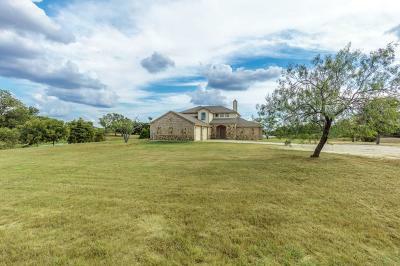 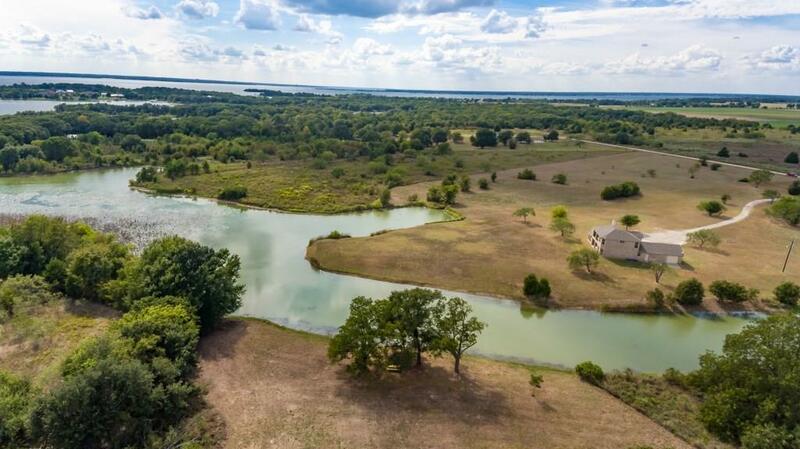 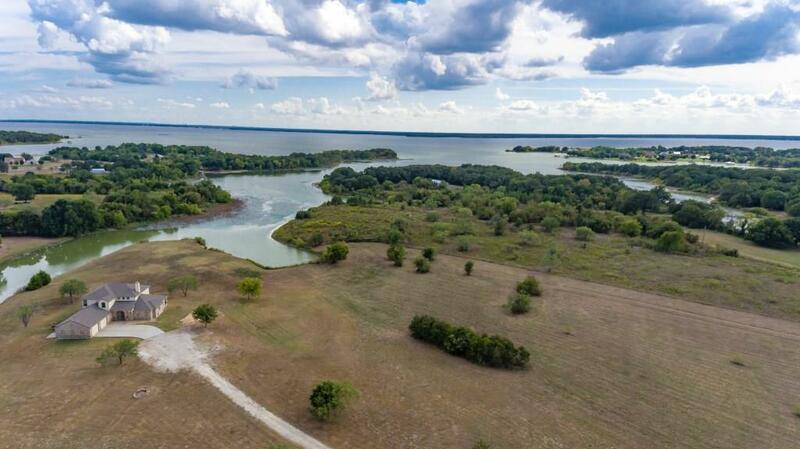 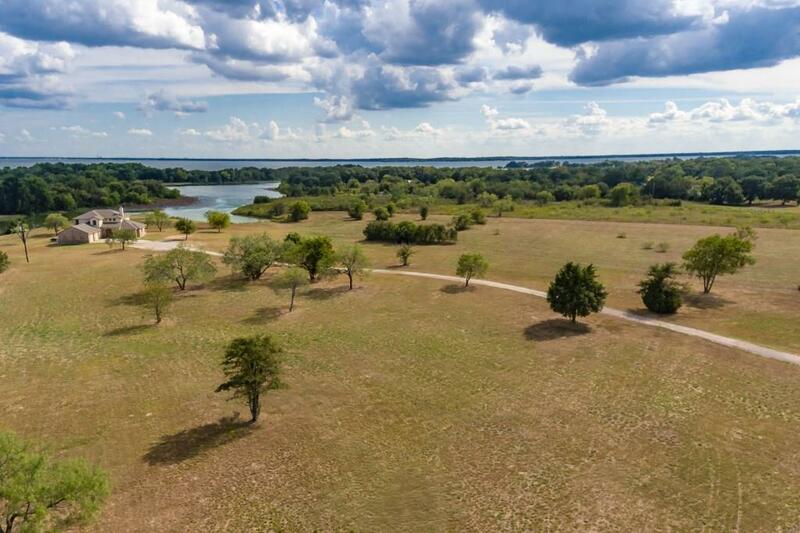 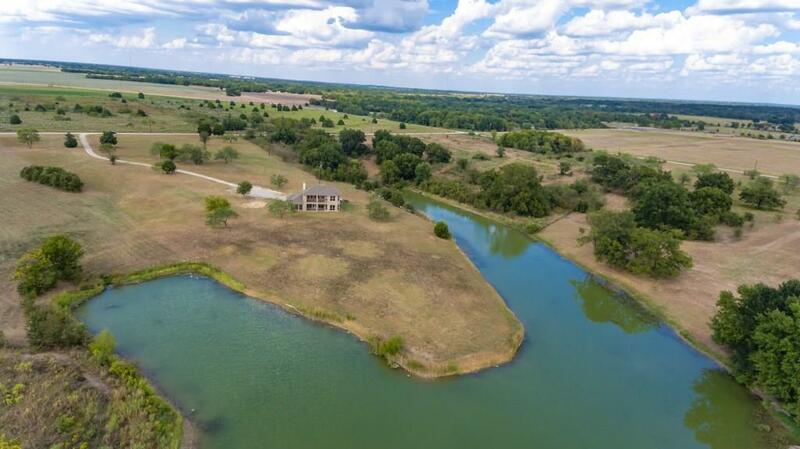 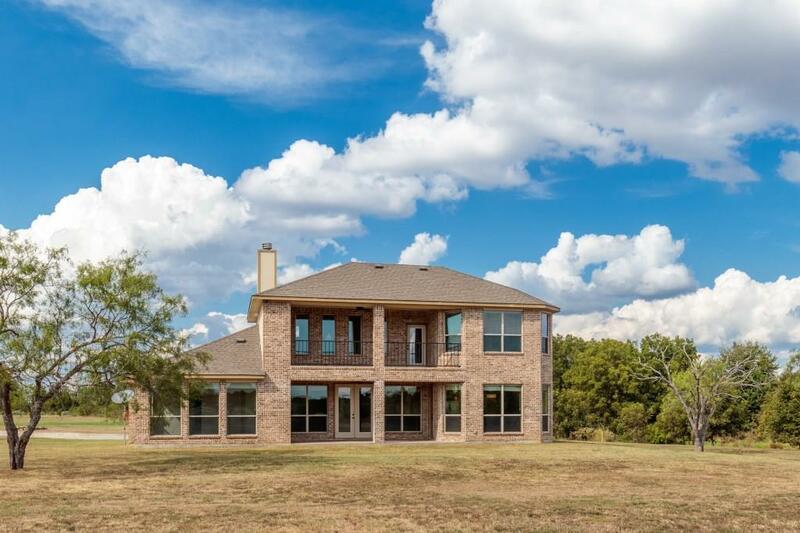 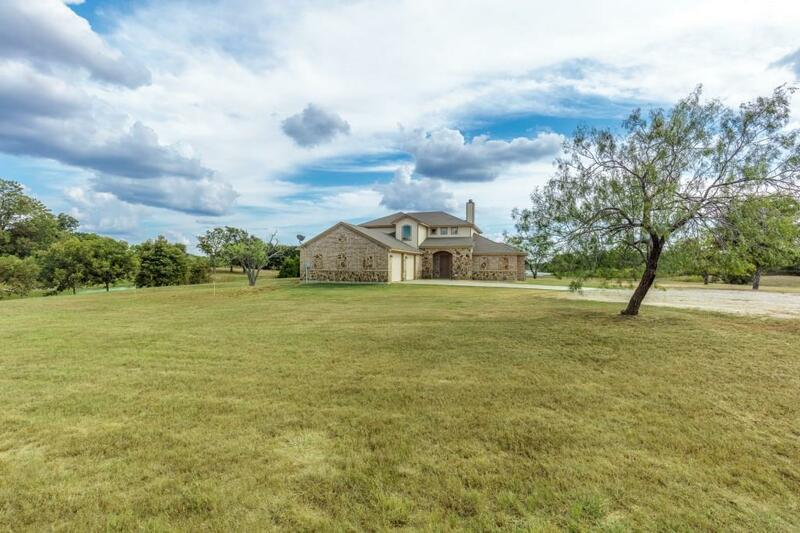 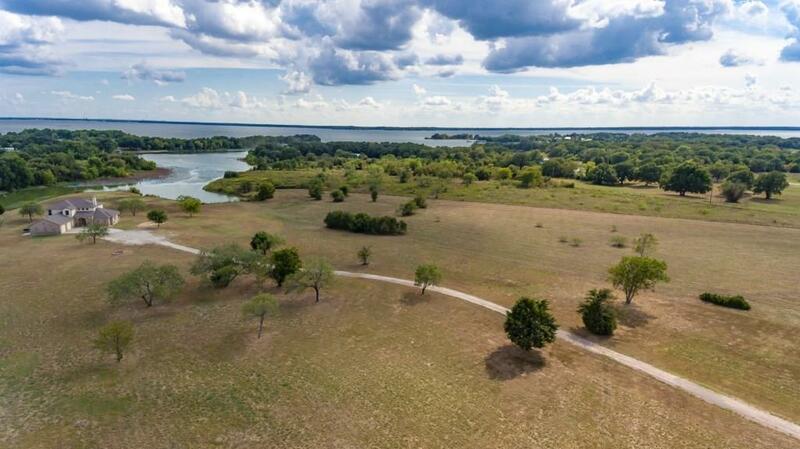 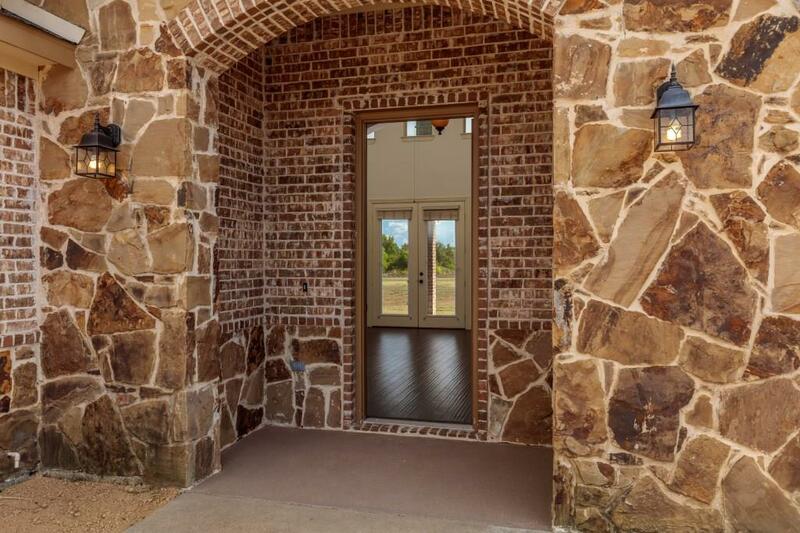 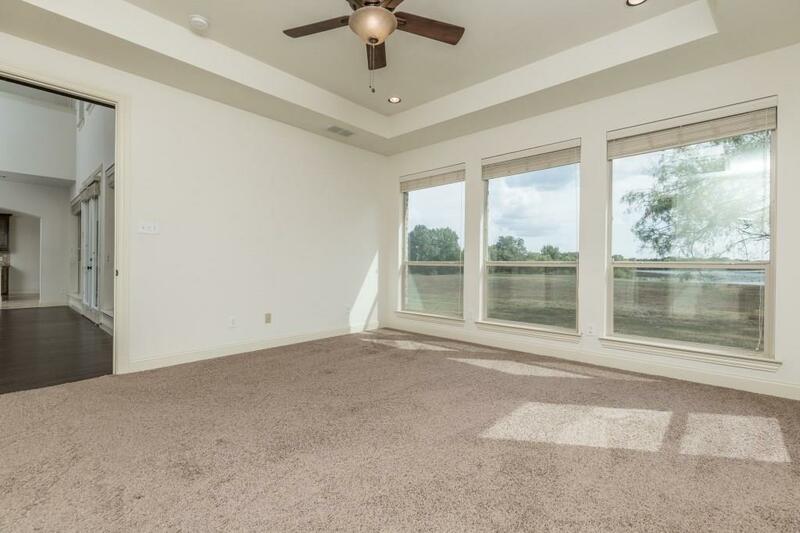 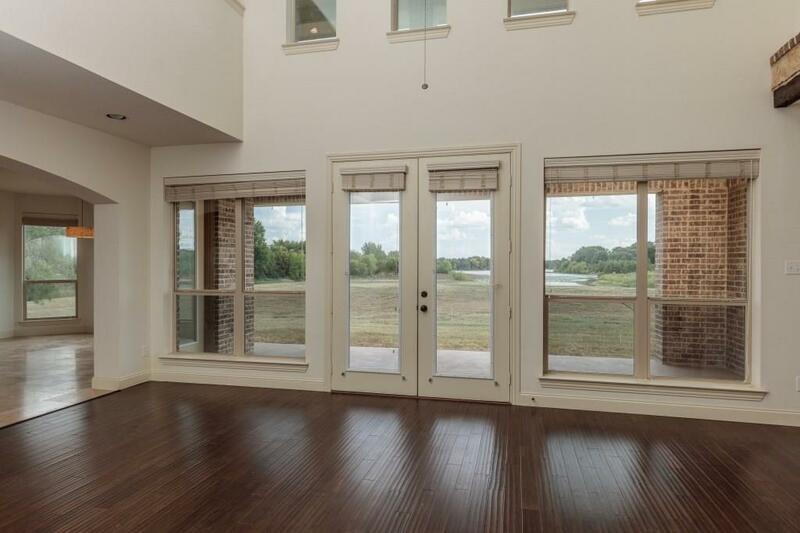 6 Acres w 628ft of Beautiful Secluded Richland Chambers Lakefront. 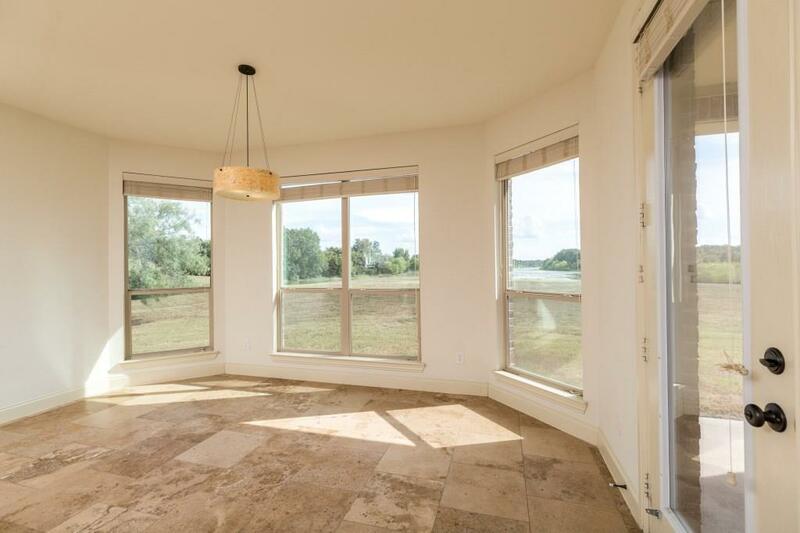 Masterfully custom built open concept w high 18ft ceilings & low-e windows that maximize natural light & surrounding lake views. 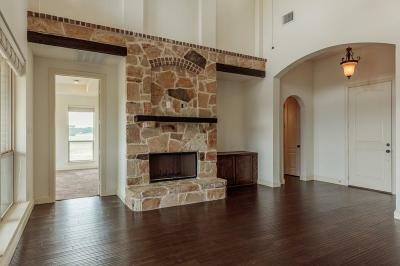 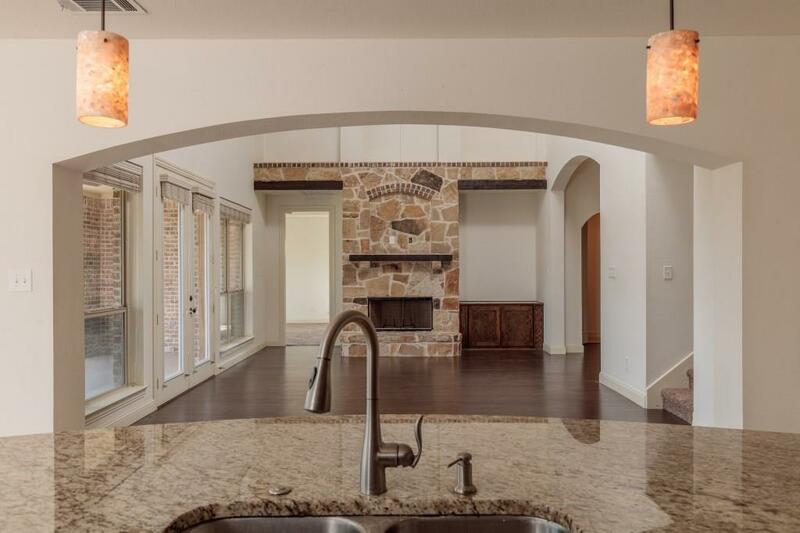 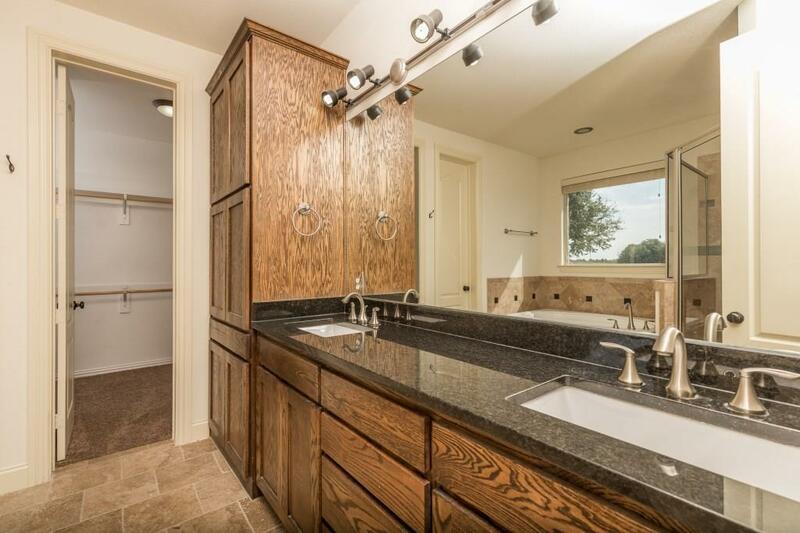 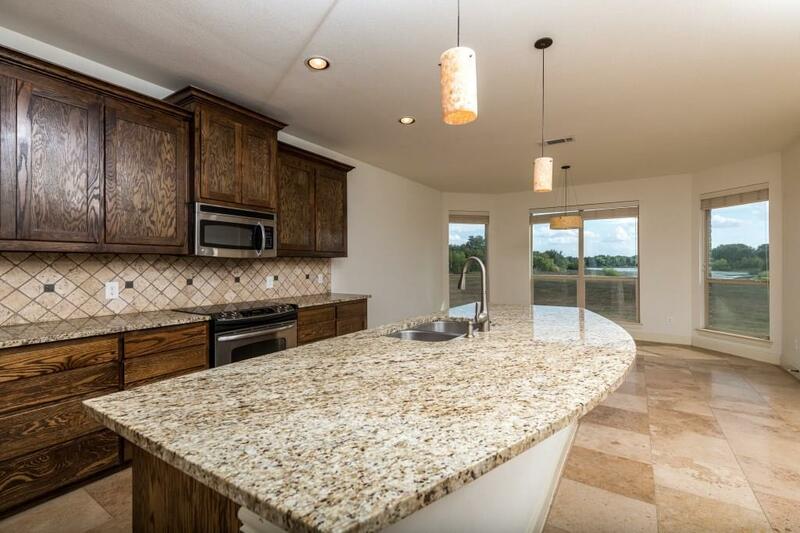 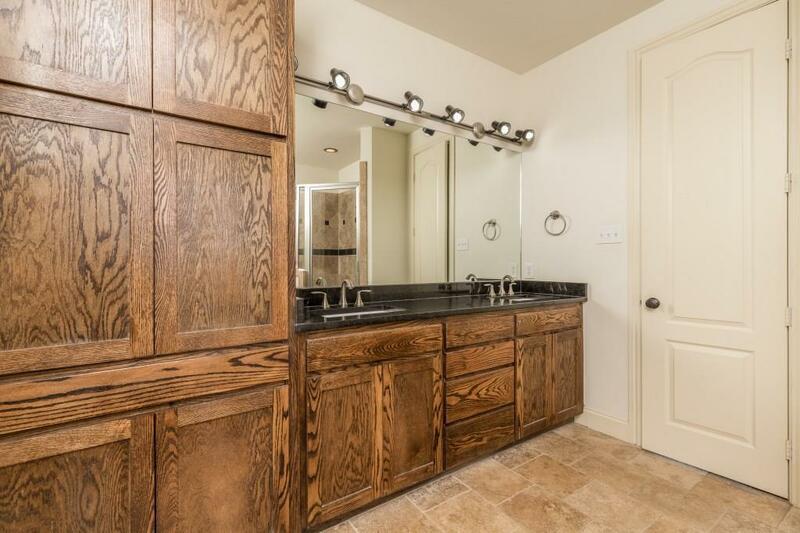 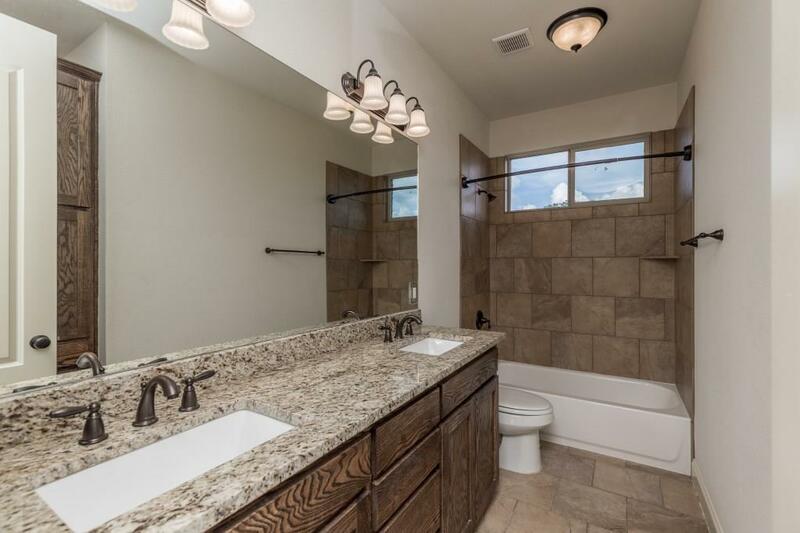 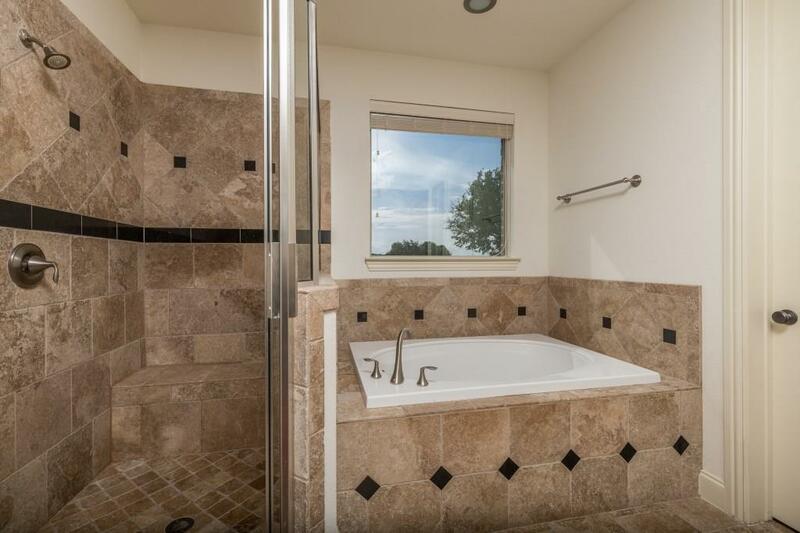 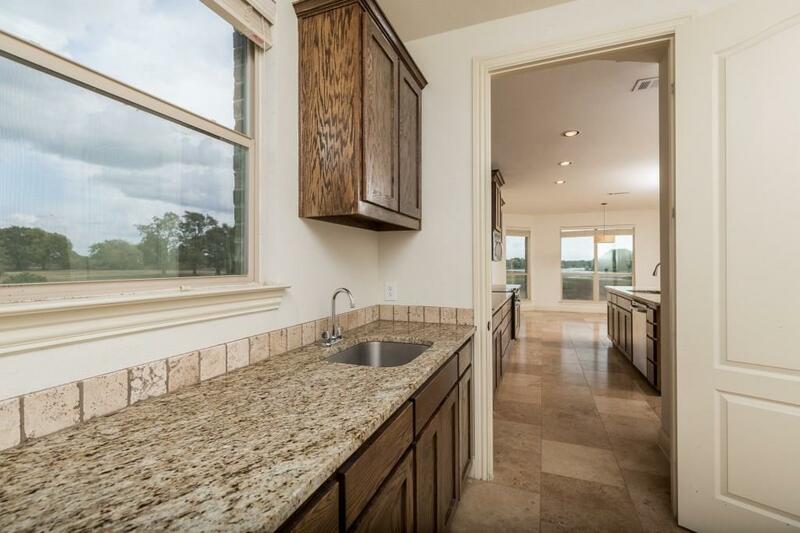 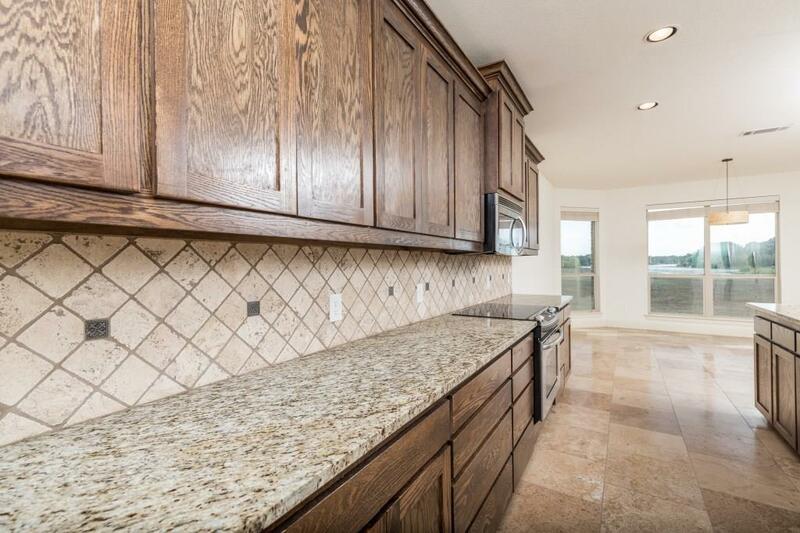 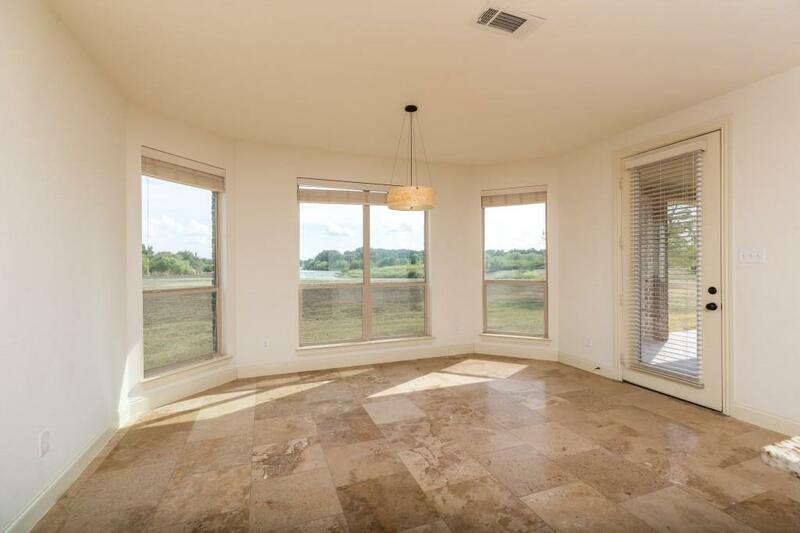 Luxury finishes throughout w granite, travertine, tumbled marble, & custom cabinets in kitchen, utility, & bathrooms. 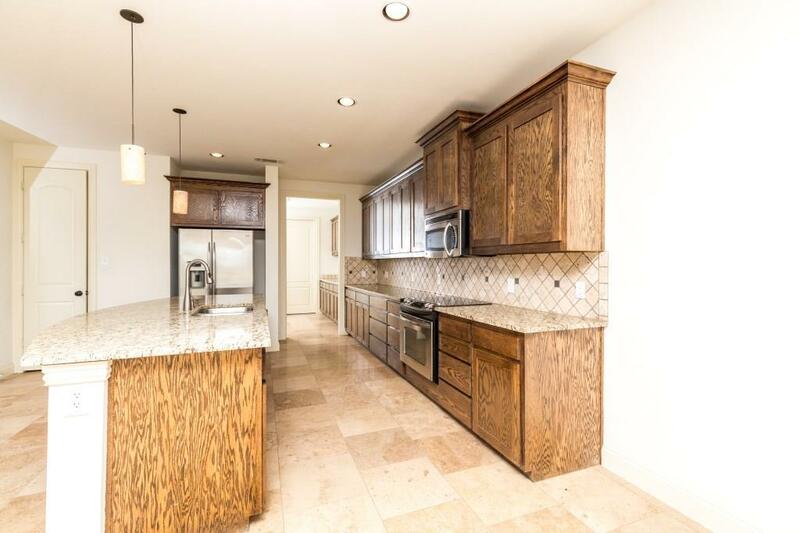 Dream kitchen w stainless appliances. 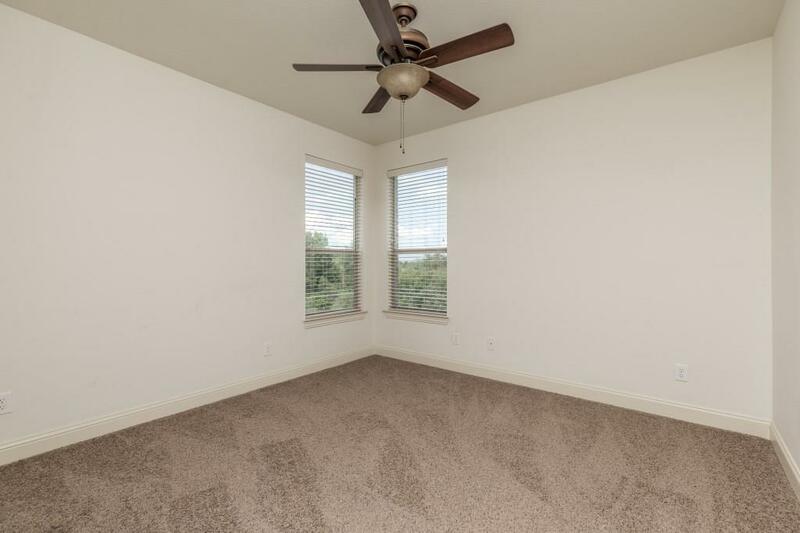 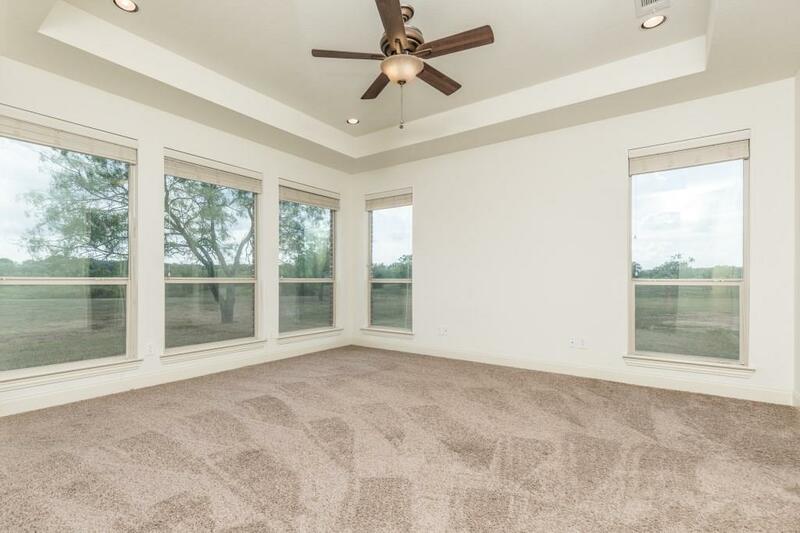 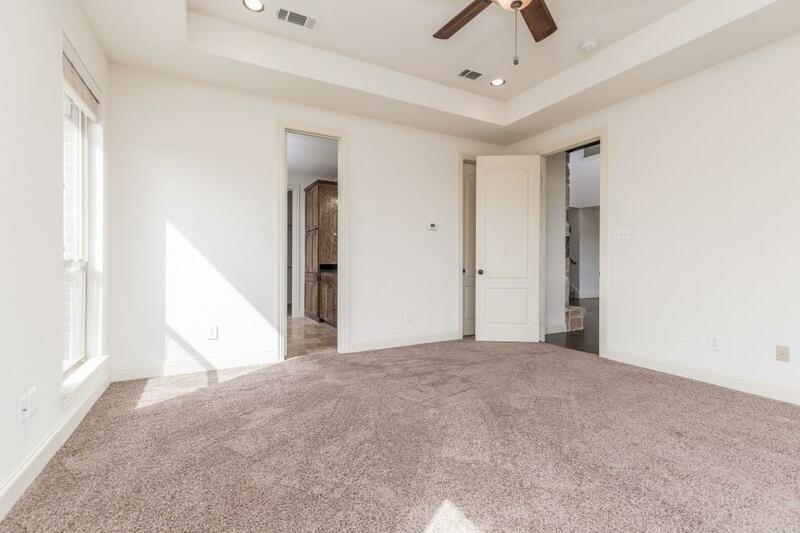 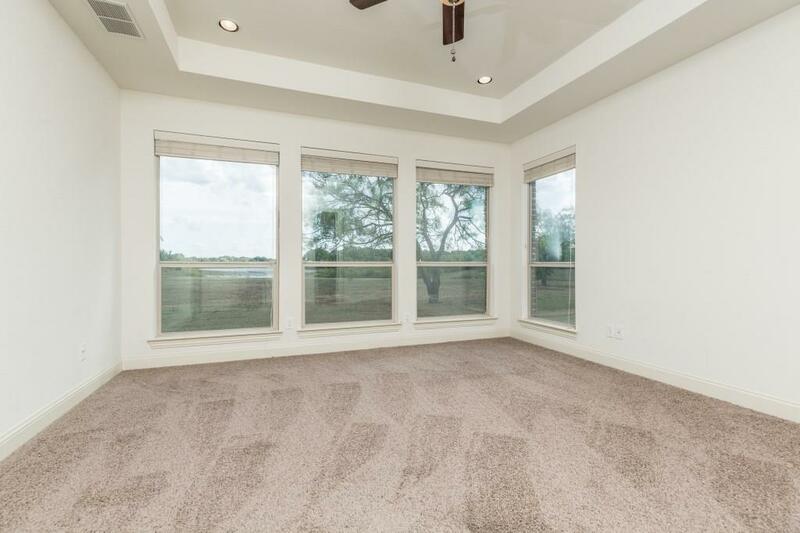 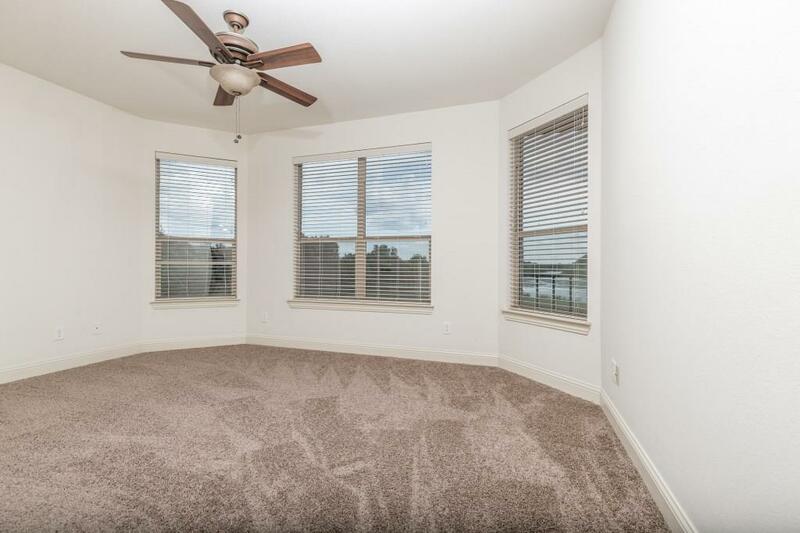 Storage galore 8x9 walk-in pantry, 9x10 utility, 3 attic access w decked storage areas, 2 walk-in closets in master, multiple storage closets & oversized pull-through garage with bonus storage area. 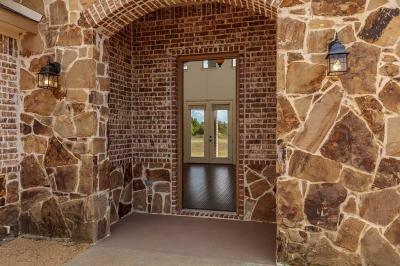 Covered porch on 1st & covered patio on 2nd 23x10 & both media ready. Boat ramps at end of SE 3321 and FM 309. 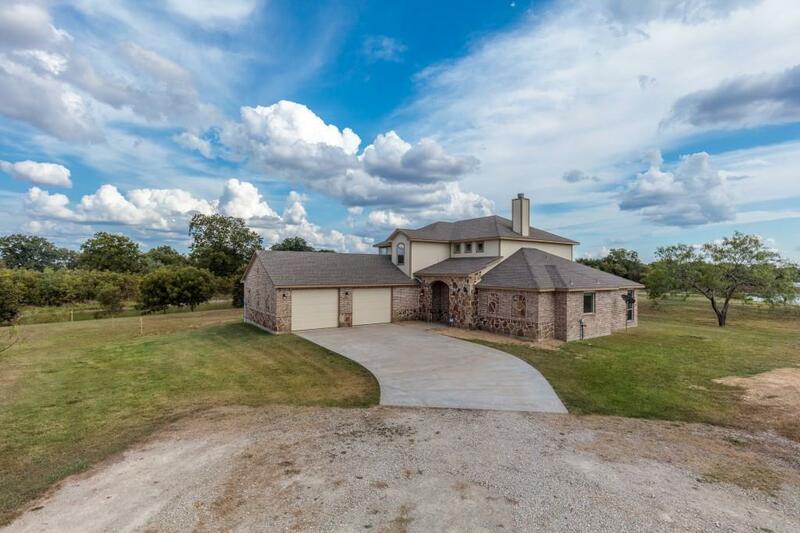 Hurry see today!